In 2019 the RS Aero UK Northern Circuit visits Leigh & Lowton SC for the first time! 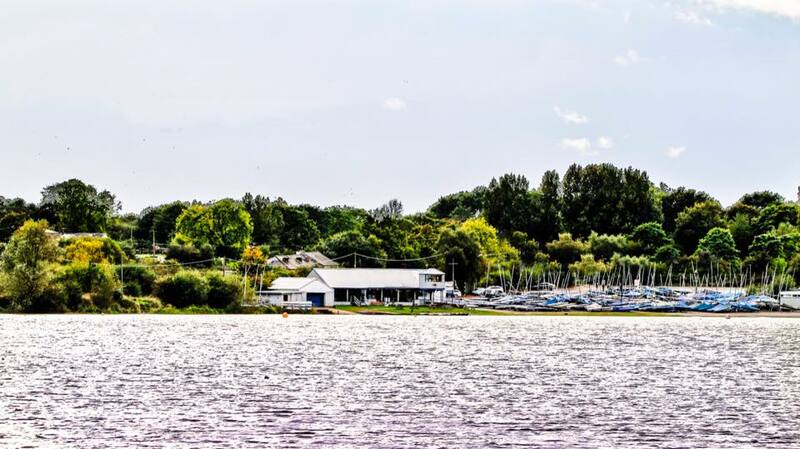 Accessibly located in the North West, Leigh & Lowton is one of the premier dinghy racing clubs in the region. Camping or parking a Campervan is available in the car park.